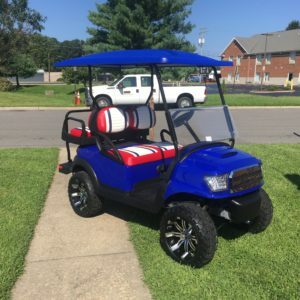 Welcome to Vic Golf Cars! Established by Vic Gerard in 1958 we are one of the oldest electric and gas, transportation, golf car and utility vehicle distributors in the United States. Six years ago, we added our two lines of low speed street legal vehicles. We are New Jersey’s #1 source for sales, service, and rentals. 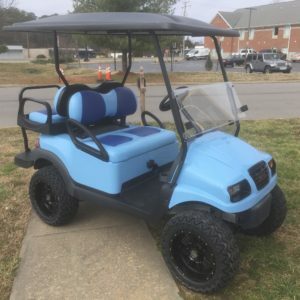 We distribute Club Car, STAR Car, and Motrec vehicles. We sell used and new equipment. Our success and outstanding service lies in the fact that we do everything in house. We maintain a body shop, parts department, mechanical shop and showroom. 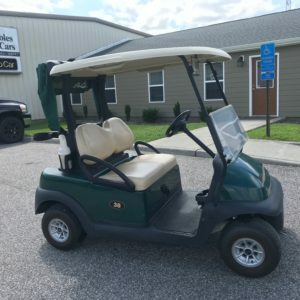 2005 Club Car DS 4 Pass Electric Golf Car, New Batteries! 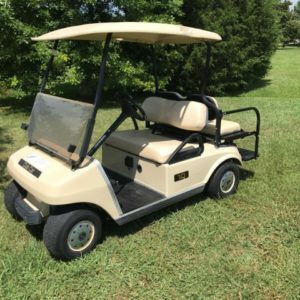 2010 Club Car Precedent Electric Golf Cart, New Batteries!